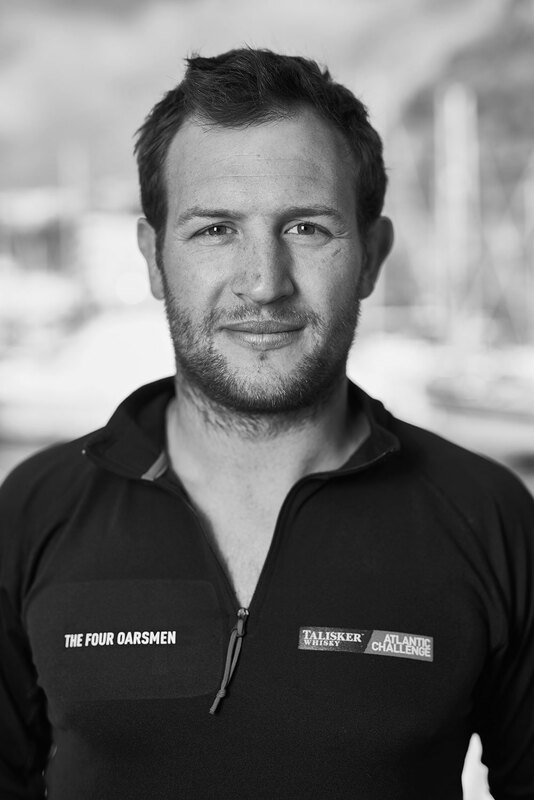 George Biggar was working as a lawyer when he and three friends decided they would enter the gruelling, month long 3,000 mile race to row across the Atlantic from La Gomera to Antigua. The closest he had come to rowing before was pootling around on the Serpentine in a tourist tub. Biggar wanted a challenge with which to commemorate his mother, a trustee of the charity MIND, who had died seven years before while suffering from mental illness. He thought taking on waves as high as a three storey house would get the necessary attention for a fundraising campaign that would eventually exceed £300,000. 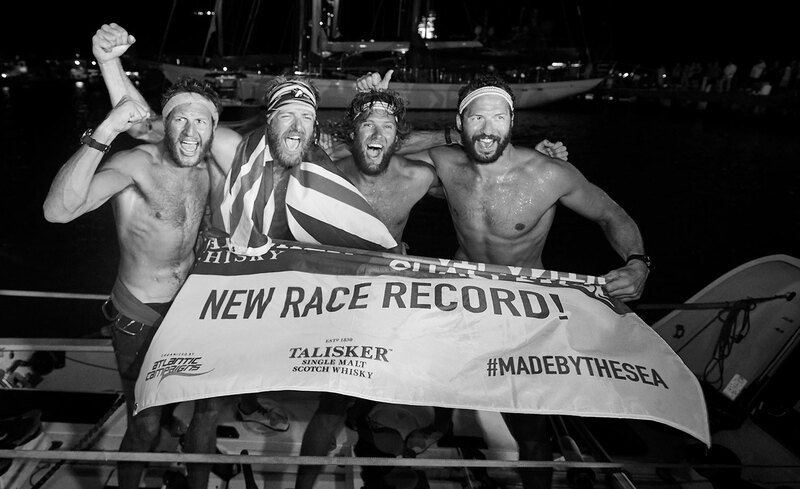 Q: You rowed the first 36 hours of the race with a punishing three-crew rowing pattern, which meant two hours on, 40 minutes off – why was that? 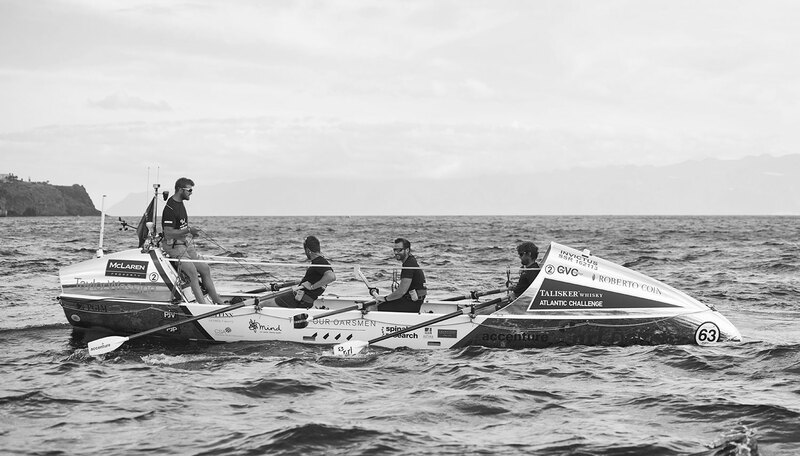 Q: What’s it like to be isolated in an endlessness ocean, rowing continually for a month? Q: How did you work on getting into that zone? 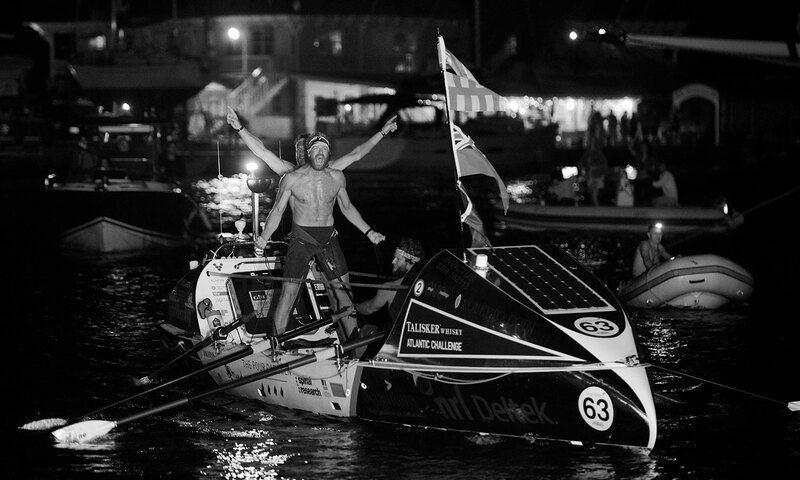 Q: How did you deal with rowing for two hours then resting for two hours, 24 hours a day, seven days a week for a month? Q: Did you have any monstrous waves come down on you? Q: What about the personal toll on your body of rowing day in, day out in sea spray? Q: Did you see any marine wildlife during your crossing? Q: Is there a life lesson you’ve learned from the experience?